Livigno has many faces. Livigno as ski resort - very important in Europe , the snow here never fails, The Livigno of the mountain in the summer - ... a beautiful green and endless walks - the shopping in modern shops where you find everything you want at duty free prices - The avant-garde Hotel, and Holiday Flats and much more. 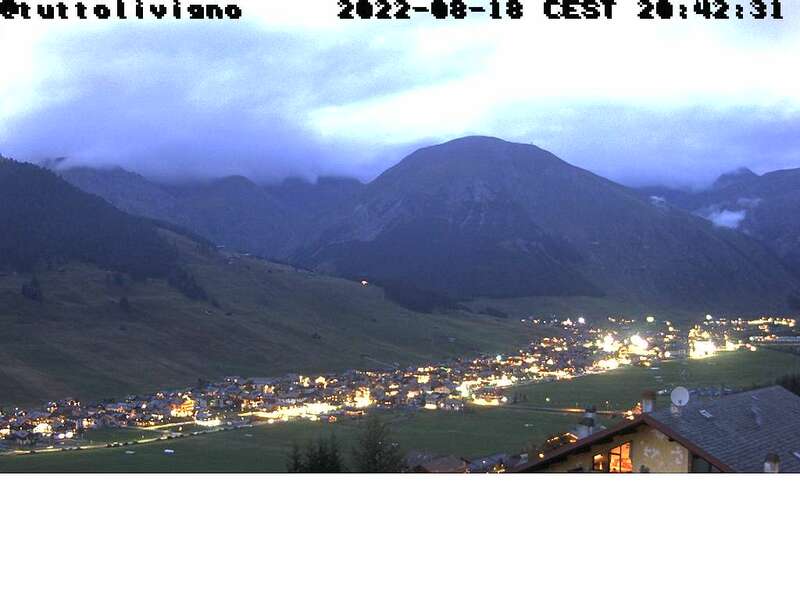 Click the photo for all webcam of Livigno.